Regal Web is a website design and development solutions provider based in Iloilo City, Philippines. Regal Web employs full-time staffs – from web researchers, link builders, content writers, webmasters, web designers, and programmers to maintain an ongoing online presence support for its client base. 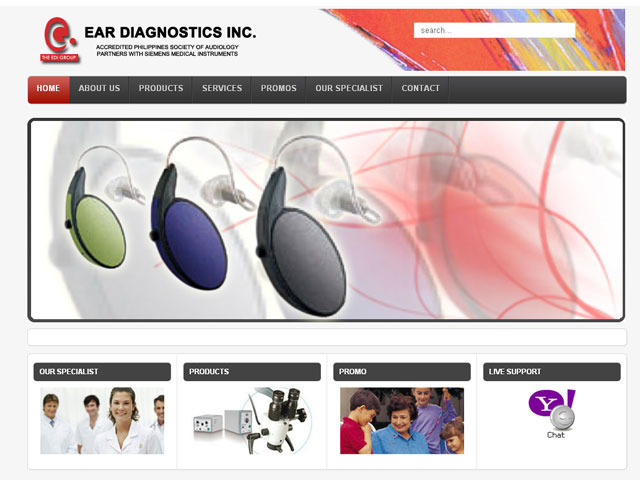 Ear Diagnostics Hearing Aid Center website redesign is one of the latest web development projects on our ongoing projects list.